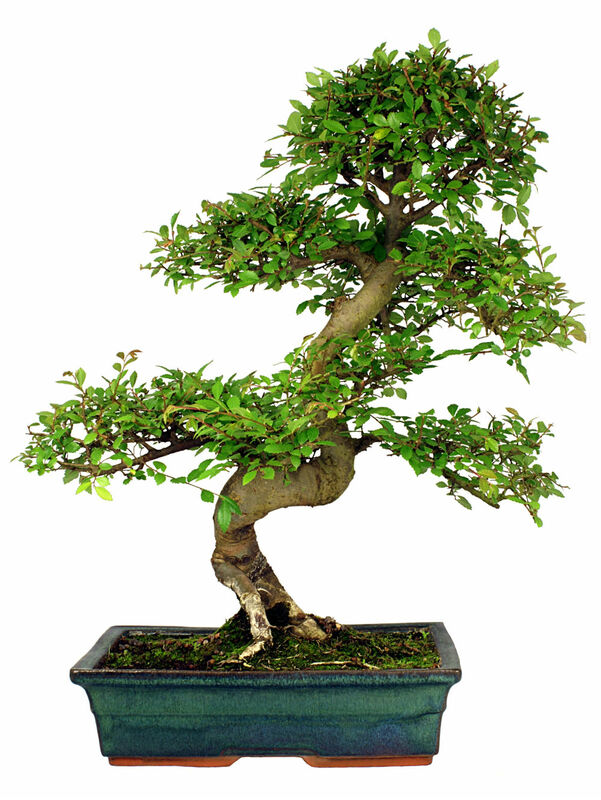 Juniper are one of the most commonly used species in bonsai for a variety of reasons. The first is that it is perfect for beginners. Juniper bonsai can survive an extra day or two if you forget to water them. This also makes them perfect for people who do a lot of traveling and may need to go a few extra days between watering. 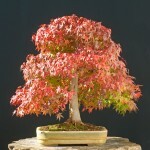 This allows people with the most hectic schedules to own a bonsai that produces impressive bark under a beautiful canopy. Another reason they are popular is because of their natural tendency to grow close to the ground. This species is often used as ground cover, and naturally stays close to the ground. 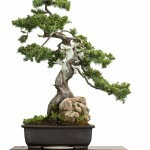 This makes them an excellent specimen for cascade bonsai because they are always growing downward. They also have the natural tendency to grow compact, making them look very established at a young age. 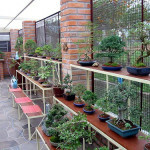 The last reason that I will cover is because they can be used as indoor or outdoor bonsai. This doubles their popularity since they can be trained either way. 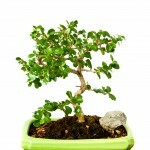 As long as you can provide enough sunlight and a dormant period, they will be equally happy in either situation. 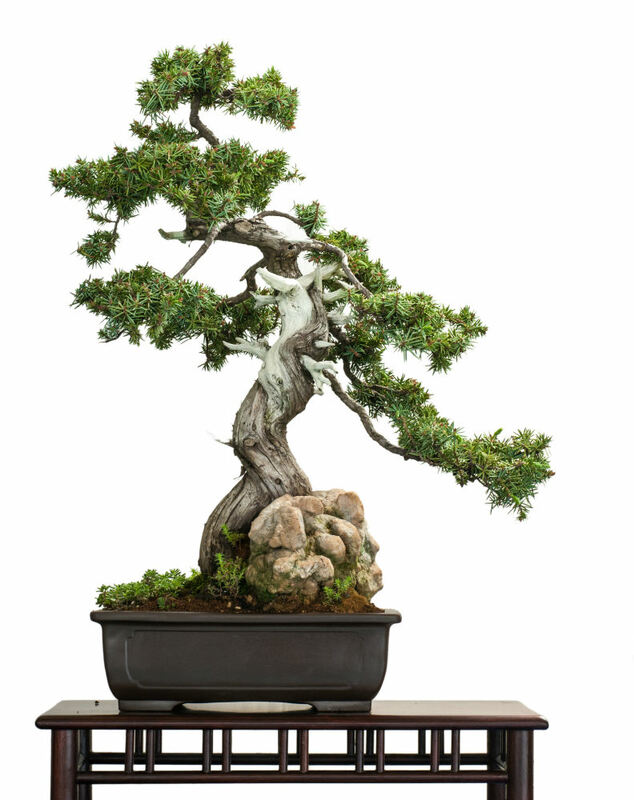 This guide will provide you with everything you need to know about your Juniper bonsai. It is important to remember that your Juniper is not an indoor plant, and should not be treated as one. They need to be provided the right amount of light and humidity, or they will not survive. Juniper bonsai can be grown either indoors or out, as long as they are forced into a dormant period. If grown indoors, they will need to be put somewhere cool that receives less light than normal. This gives them time to rest, and it is genetically necessary for this species to survive. 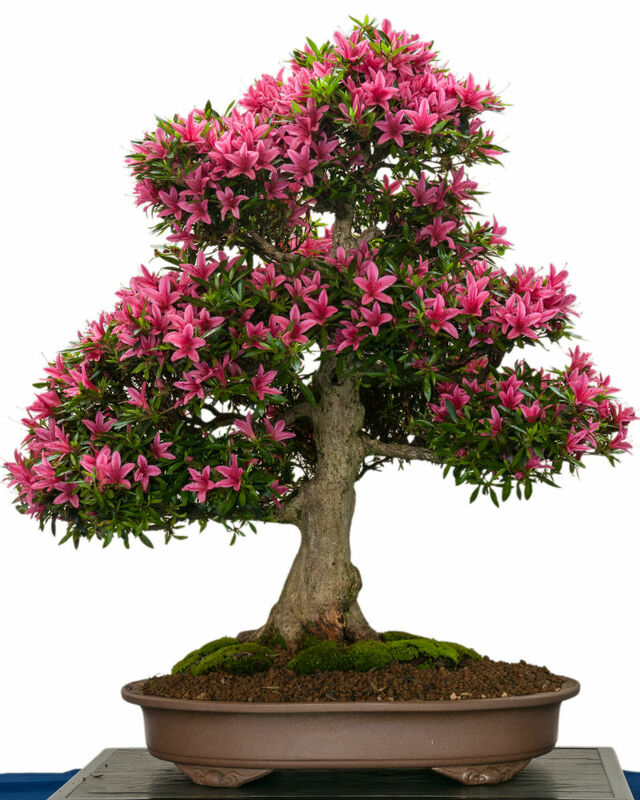 Whether your bonsai is indoors or outdoors, this species requires a lot of sunlight to support growth. It is best to make sure that your tree receives morning sunlight as early as possible. This will “wake the tree up” at the earliest point, and help encourage more growing time every day. 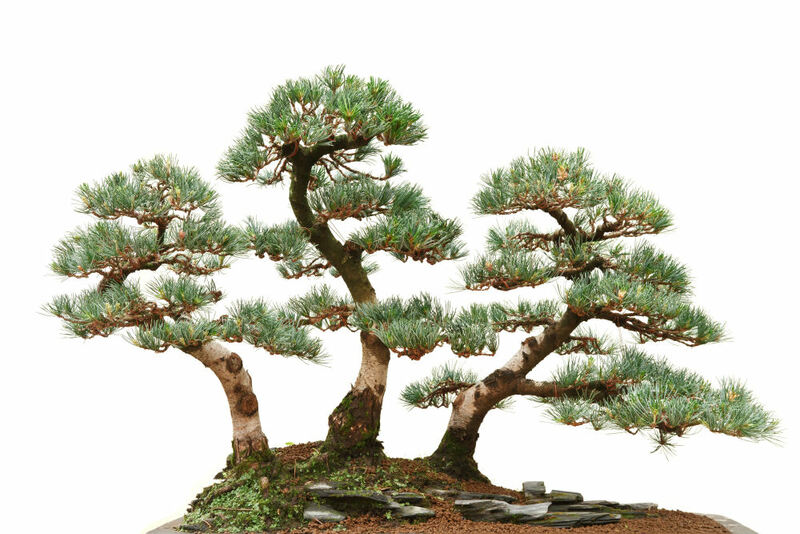 Juniper bonsai should also be shaded from direct midday sunlight; too much exposure will burn the needles and cause a loss of foliage. 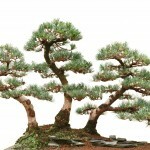 Juniper are extremely popular because they are more forgiving of a missed watering every now and again. 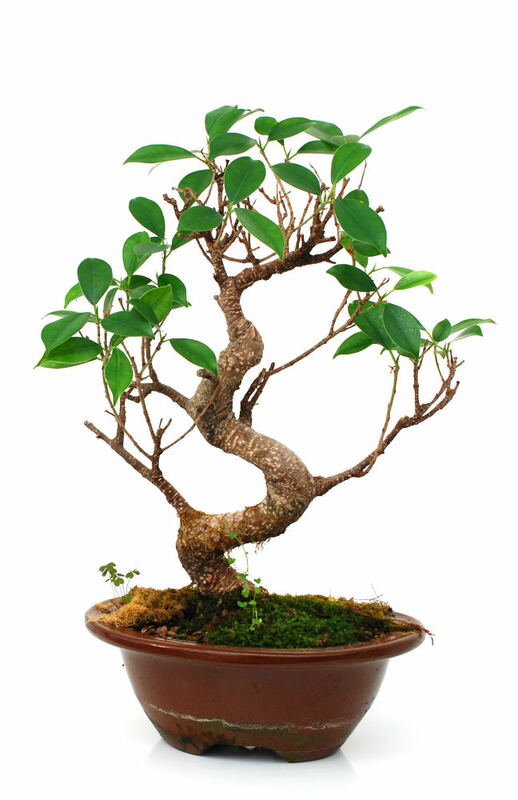 That being said, it is still a bonsai and does not have much soil to absorb water from. 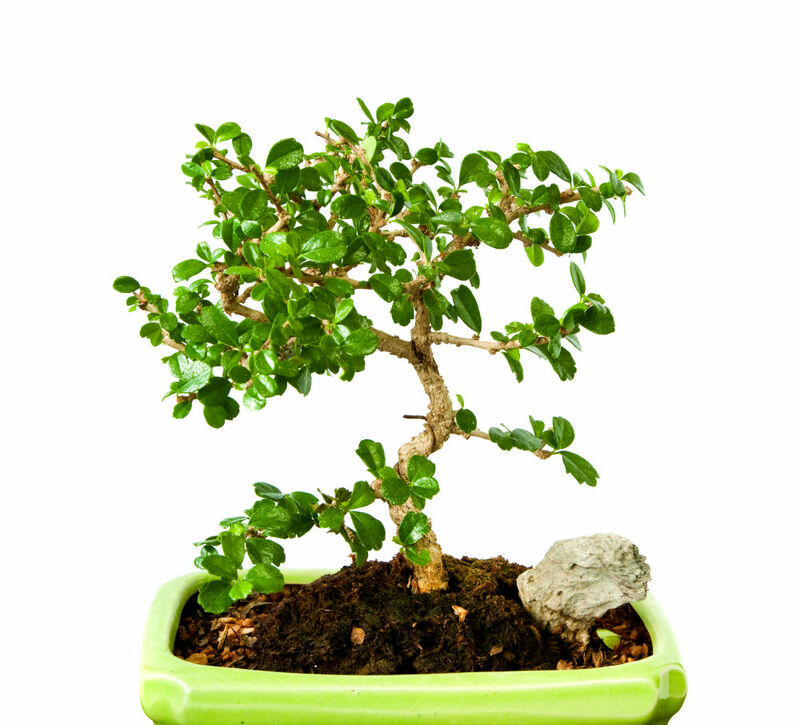 Check your bonsai every day by sticking a finger or chopstick into the soil to see how moist it is. Feel how heavy the pot it when wet and again when dry, and eventually you will be able to tell from that. 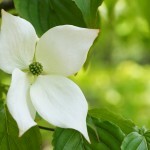 You should expect to water this species at least once every other day due to the large amount of sunlight it receives. 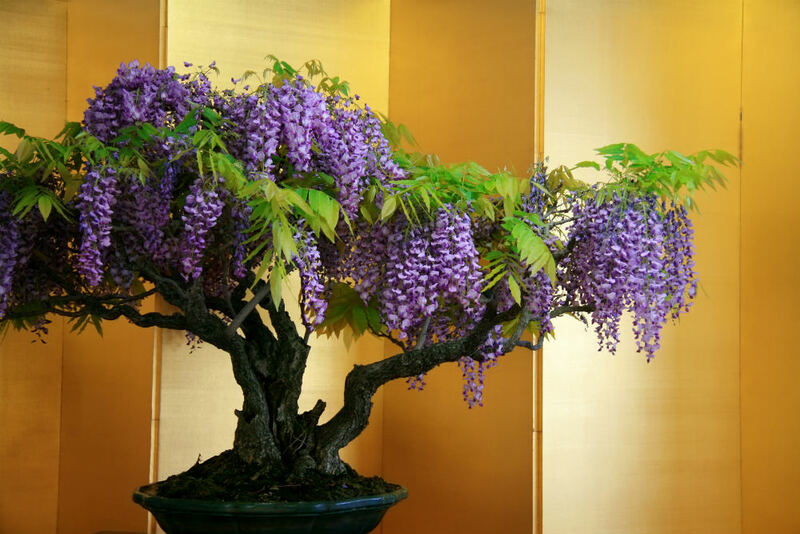 To water a bonsai, you will find that there are many methods available for you to use. The oldest trick in the book is to put some water in a water bottle and dump it on. This will work if that’s all you are willing to do, but make sure that you water the entire surface and not just the middle. 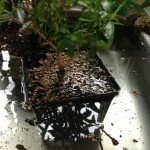 If possible, the best method is to submerge the entire pot in a tub of water for about a minute. After that, remove the pot and let the excess water drain out. 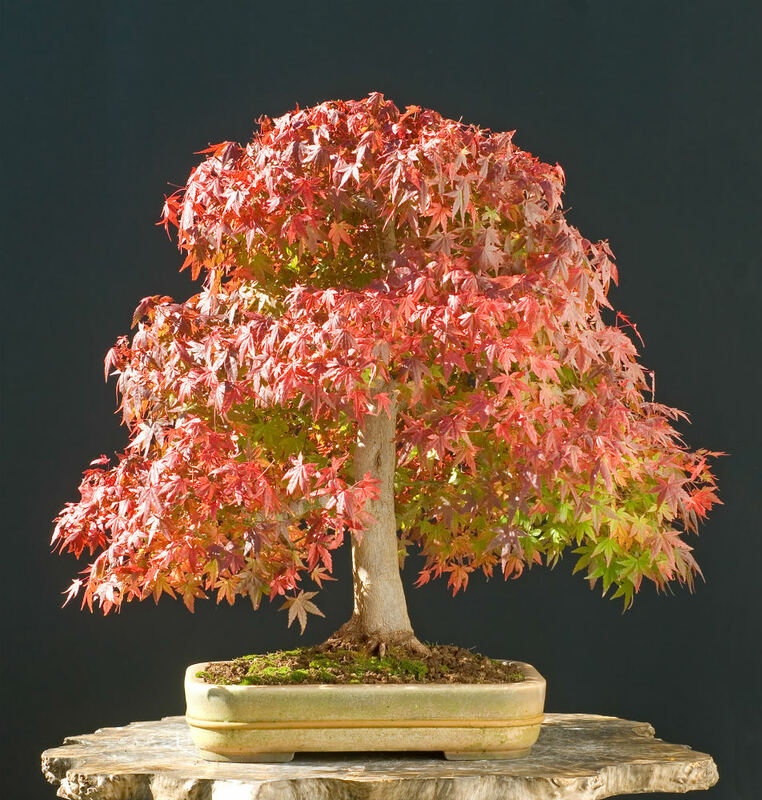 This is the preferred technique by bonsai trainers, ensuring that all the soil gets sufficiently moist. Juniper species prefer a well draining soil that will allow airflow to the roots. Make sure that you use a soil that has a large percentage of arrogates that allow the water to flow quickly. 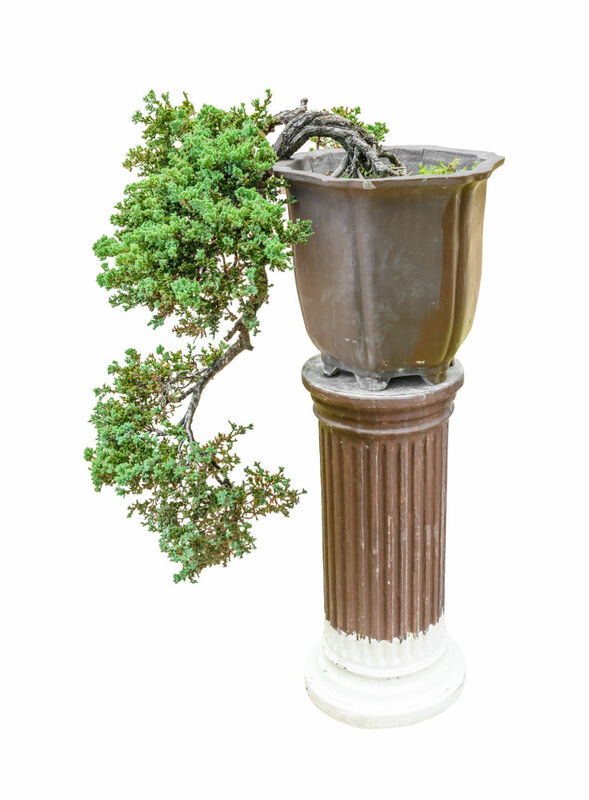 If you water your Juniper bonsai and see water pooling at the surface, the soil drainage is not sufficient. 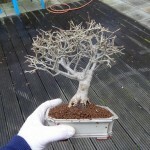 Failure to do this will result in root rot, which will eventually kill the tree if not resolved. 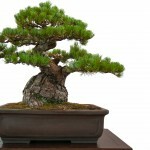 Fertilizing is often the most overlooked aspect of bonsai training, especially for beginners. 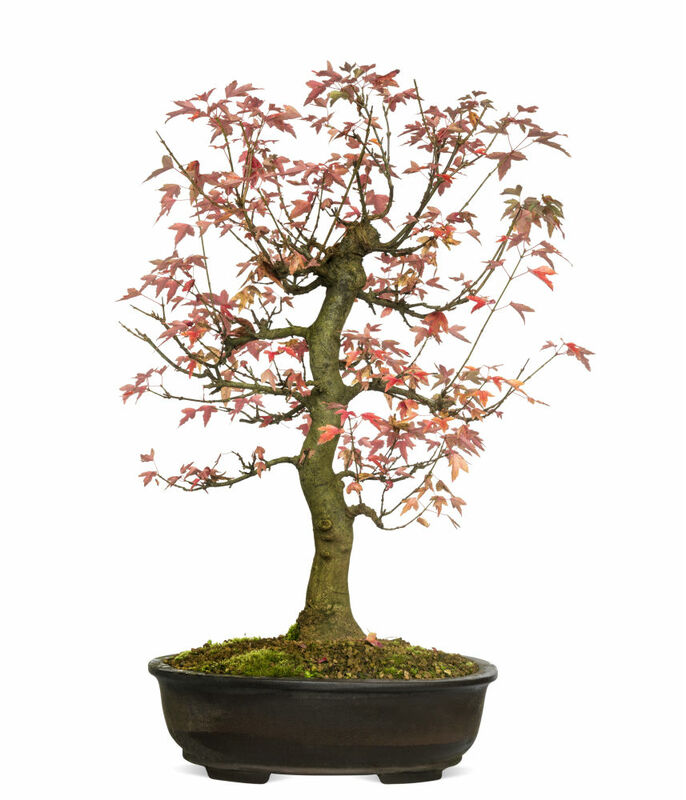 Bonsai are not grown by stunting growth, and failure to fertilize your tree will result in sacrificing older foliage to grow new. 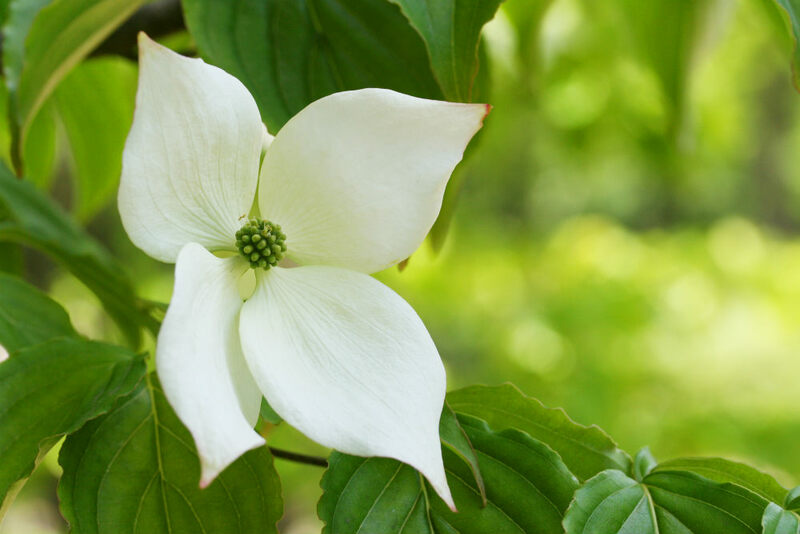 During the growing season, fertilize this species every other week with a balanced fertilizer with nitrogen. From fall to winter, slow down to feeding once a month. 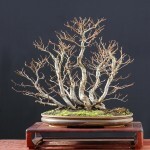 It’s hard to cover all the techniques of training a bonsai in a care article, so you will need to do a little more research on this. 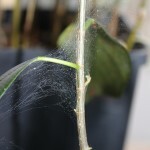 I will cover a few training aspects that are specific to this species, such as pinching back growth instead of cutting. 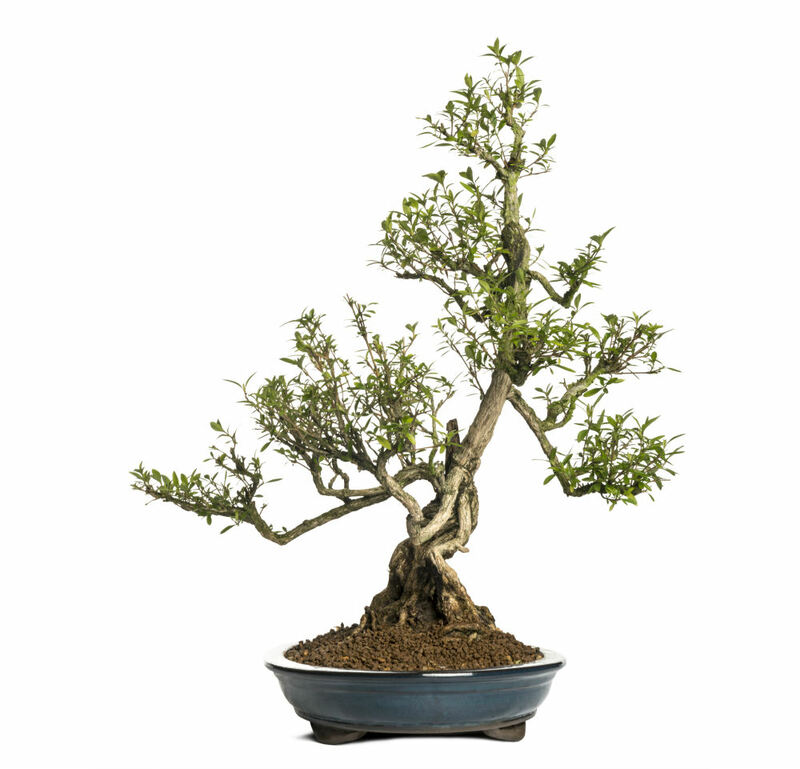 With a Juniper bonsai, you will want to pinch back new growth, because cutting it back will cause the surrounding needles to die off. To do this, simply pluck the needles that you do not want out of the branch, leaving the ones that you want in place. As far as branch growth, Juniper trees tend to grow as low to the ground as they can. 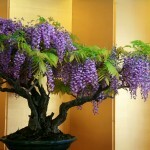 For this reason, you will want to trim all branches that are growing downward to keep it looking like a tree. Juniper are also known for their porous wood that contours great into dead wood and rocks. For this reason, they are commonly trained into root over rock formations. 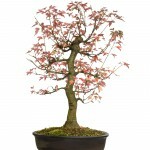 This is a great website for information about Bonsai trees! I can’t believe I am only stumbling across it now. 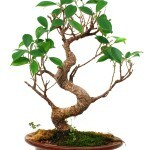 I have grown Bonsai trees for years now as a hobby. I have all sorts of different varieties and I just love them! I think it drives my wife mad as they demand quite a lot of attention but they are such nice plants to have around the house and in the garden! 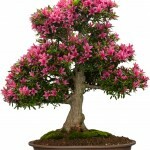 I would recommend these beautiful little trees to anyone who wants to start growing plants for pleasure. These work especially well in a well lit flat. My daughter’s plants flourish on the balcony!